Known to many as the “American Riviera,” Santa Barbara is located along the coast of California, just 100 miles north of Los Angeles. With a mild, Mediterranean climate, Spanish mission style architecture, a vibrant art community, and scenic mountains leading to a spectacular coastline with miles of public sandy beaches. 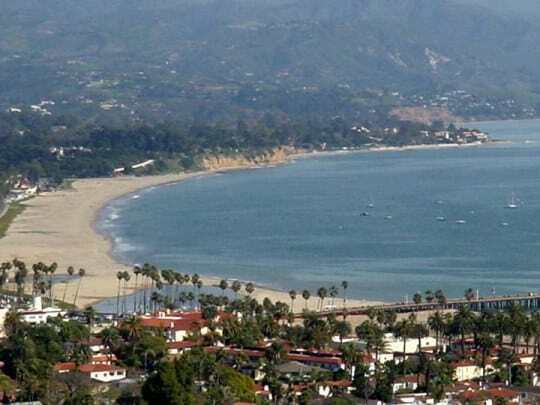 Santa Barbara is a popular tourist destination offering visitors a unique blend of incredible natural beauty, fascinating history, fun events, festivals, outdoor activities, and family friendly attractions. 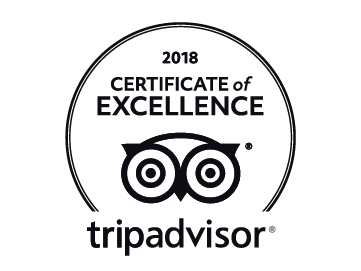 For more information visit the City of Santa Barbara’s website or SantaBarbara.com, where you can find more attractions and activities. Many of Santa Barbara’s finest attractions are just minutes from the Beach House Inn. 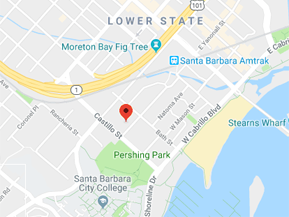 Leave your car parked at the hotel and enjoy Santa Barbara on foot – it’s a short, pleasant walk from our Inn to so much that Santa Barbara has to offer!